Significant Sale: 9934 N Tuhaye Park Dr.
We are extremely excited to announce the highest sales price for a single family building lot in Tuhaye since 2010. This exceptional lot is located at 9934 N. Tuhaye Park Drive in the North Star Ridge neighborhood. 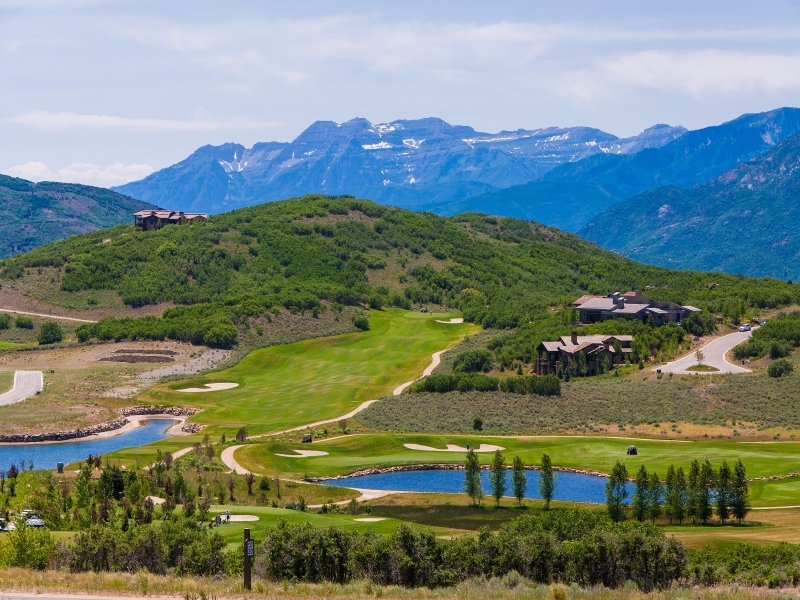 It has commanding views of the Tuhaye golf course, Timponogos and Deer Valley. We generated this sale by holding frequent open houses to facilitate Realtor/prospective buyer visits. The buyer of this lot visited our open houses at one of our current Tuhaye listings multiple times. Although the buyer was very interested in the open house property, after continued dialogue we all determined the best interest of the buyer would be to build a home, which would be more customized to their lifestyle. The seller of our open house property owned the adjacent lot. Using our building and design experience, we walked the lot and assisted the buyer in picking the best building location and contacted the Buyer's agent to make them aware of their clients interest in the lot. Although there was competition from 49 other listed Tuhaye lots, using our experience in picking and siting building locations, we were able to achieve the highest sales price for a Tuhaye lot since 2010. Posted in Uncategorized, Significant Sale | 0 Responses to "Significant Sale: 9934 N Tuhaye Park Dr."